Deponia Complete Bundle is waiting for you at the lowest price ever! + more deals! 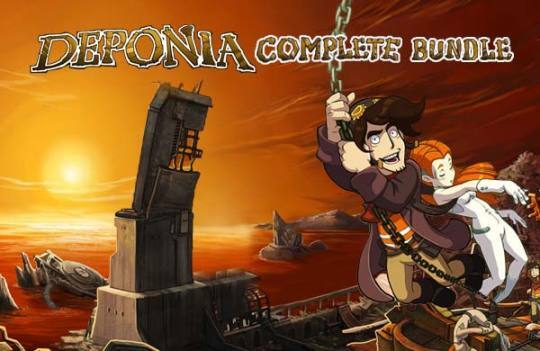 Grab this bundle and save Deponia from the doom only $3.79!, the lowest price ever!! Plus don’t miss these flash deals! NOW 60% OFF on Indiegala STORE! ONLY 24 HRS!